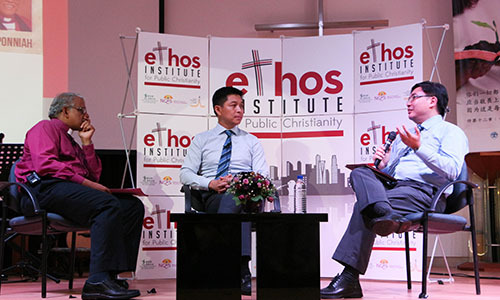 Mr Philip cut right to the heart of the issue at this third and final follow-up seminar to the survey of 125 youth and children’s ministries in Singapore in which several Methodist churches had participated (see MM Oct 2015, P15). 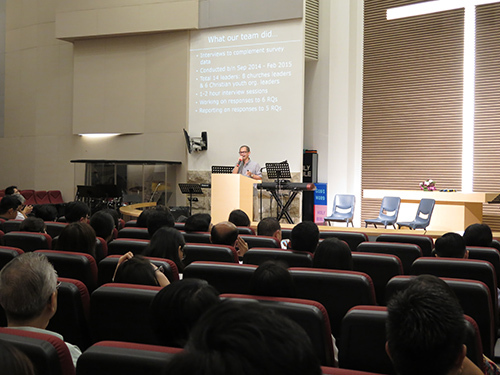 The stage was first set by Dr Calvin Chong, Associate Professor of Educational Studies at Singapore Bible College and Chairperson of Worship and Music at Covenant Community Methodist Church, who presented a summary of findings from a follow-up qualitative study by the Evangelical Fellowship of Singapore on “Youth Ministry Realities in Singapore”. He gave the audience a quick whirl through the self-reported missions and goals expressed, strengths and weaknesses observed, and opportunities and challenges faced by these youth ministries and organisations. To our forefathers, faith was an experience. To our fathers, it was an inheritance. To us, it was a convenience. To our children, it is a nuisance. 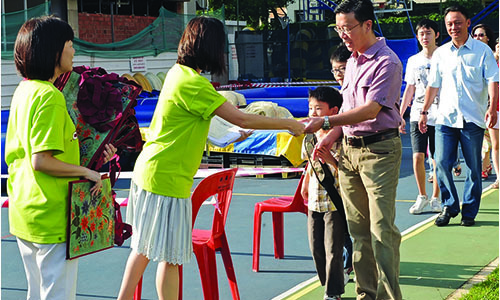 Having sounded this sombre note, Mr Philip went on to unpack some of the reasons behind such shifts, so that the Church can take stock and reconfigure with a better understanding of how choices by the current generation of adults carry a far-reaching impact on the next generation of children and youth. 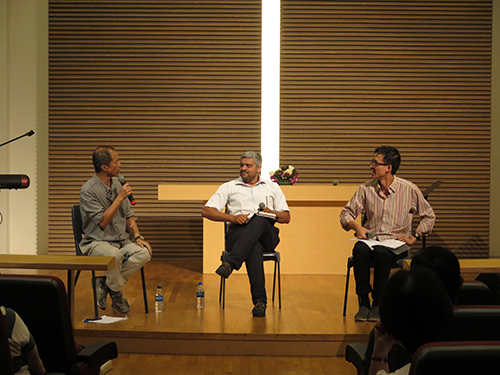 A panel discussion followed (above pic), moderated by Dr Chong and featuring Mr Philip and Mr Ng Zhi-wen, a staff member of Zion Bishan Bible-Presbyterian Church and co-founder of TeamZero, a group of young adult Christians. This point about unity was further reinforced when another audience member asked how the rest of the church could be brought on board in seeing this as a whole-church issue, and not restricted to youth ministry. 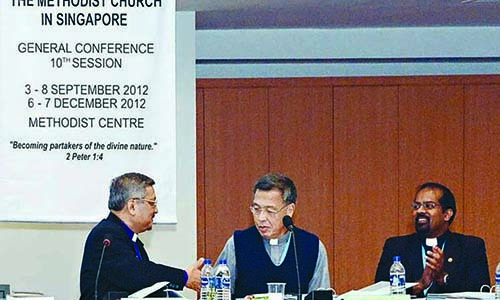 is the Editor of Methodist Message and a member of Kampong Kapor Methodist Church. She is secretly obsessed with patterns, and her favourite plant has leaves parallel to each other. 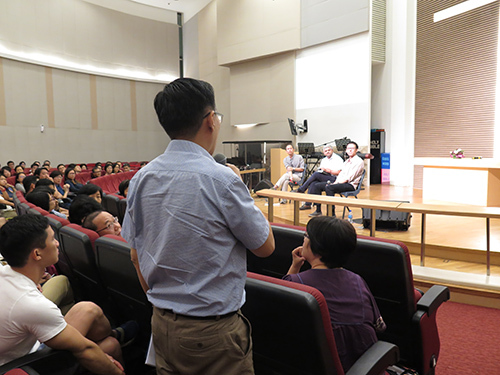 An audience member asking a question during the panel discussion.